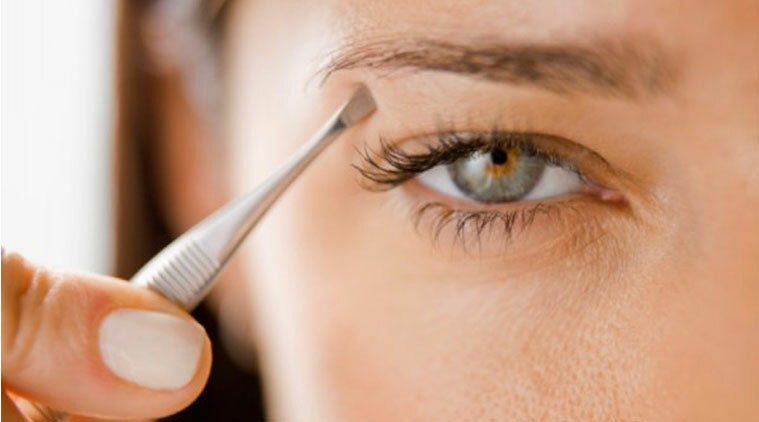 Home Article Women Know 5 Causes of Falling Eyebrows! For women, eyebrows have become the most important part of the face that must always be considered. In fact, not a few of them are willing to do many ways to make eyebrows look neat, ranging from using eyebrow pencils to following the latest trends with eyebrow tattooing. Stress, whether mentally or physically will cause pressure that will pull hair around the head, including hair on the eyebrows. These pulls, if they occur too often, can cause hair loss. Revoking eyebrows is sometimes needed to tidy up the eyebrows. However, if you do it too often, the hair roots become more fragile and risk making eyebrows fall off quickly. Some skin problems such as seborrheic dermatitis or psioriasis, can cause itching and redness in the area around the eyebrows. When someone scratches due to the itching that arises, over time can make eyebrow hair fall out. Hair loss due to lack of nutrients and vitamins does not only occur on the hair on the head, but also on the hair on the eyebrows. For that, be sure to always meet the needs of nutrients and vitamins such as zinc, iron, vitamin D, vitamin B12 and others to maintain the strength of hair roots. Similarly, the hair on the head will eventually experience loss with age, as well as hair on the eyebrows. So, if your eyebrow loss is not caused by the four previous factors, then it could be the age factor that affected it. The neatly formed eyebrows of course make self-confidence increase. However, there are times when the brow will experience loss. Yes, although it is rarely realized, eyebrows also often experience hair loss like other hair or feathers on your body. Then what can cause eyebrows to fall out? Come on, see the following explanation!